The Self Service Center (SSC) has rich set of pro features for all of your customer's self-service needs. 24/7/365 customer care should be a priority. Especially in today's ever-constant and connected world. Excellence in customer self-service relies on advanced features that work flawlessly with your customer support environment. Allow customers to enjoy the power of your self service center from anywhere using native iOS and Android Apps. See the performance of your self-service portal with detailed visual reports of usage, downloads, forum participation and more. Configure and customize the self-service portal to your needs. Take it further and customize to match your brand. Give your customers the ability to answer their own questions without submitting a support ticket. Take full advantage of powerful search tools and knowledge base resources. This will dramatically reduce the number of support requests your team has to handle and free up their time to take on other projects. 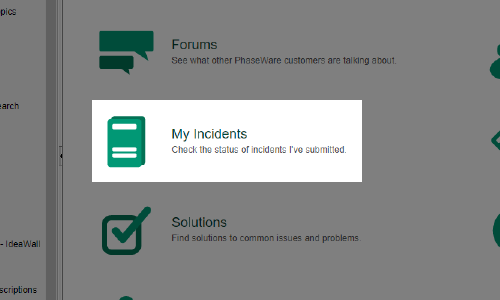 Using the power of PhaseWare's Tracker, you can create and share reports with your customers easily using the various reporting tools we offer. 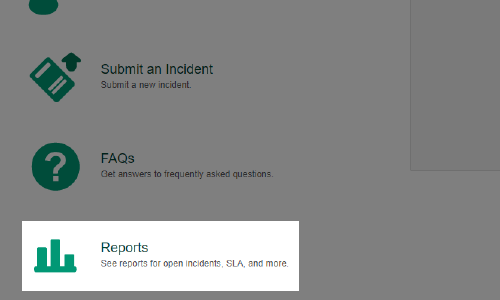 You can share important report information such as formal SLA compliance and more. With SSC, your customers will have the ability to create their own tickets and submit them to your support team. They can also keep track of their open tickets and check for regular updates. If a customer solves their problem using the SSC, they can also close their own tickets. Self-service management has never been easier. Offer your customers easily accessible downloads such as manuals, guides, notes, important files and more. Harness the power of your customer community. Customers can help other customers using the forum features of SSC. 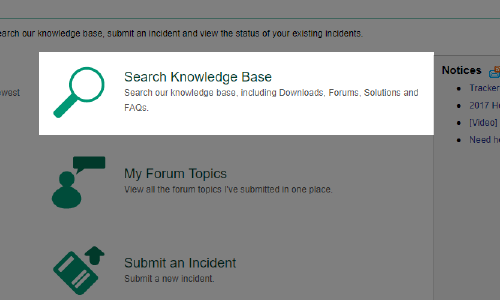 Search through downloads, forums, solutions and FAQs in the knowledge base using powerful search tools.